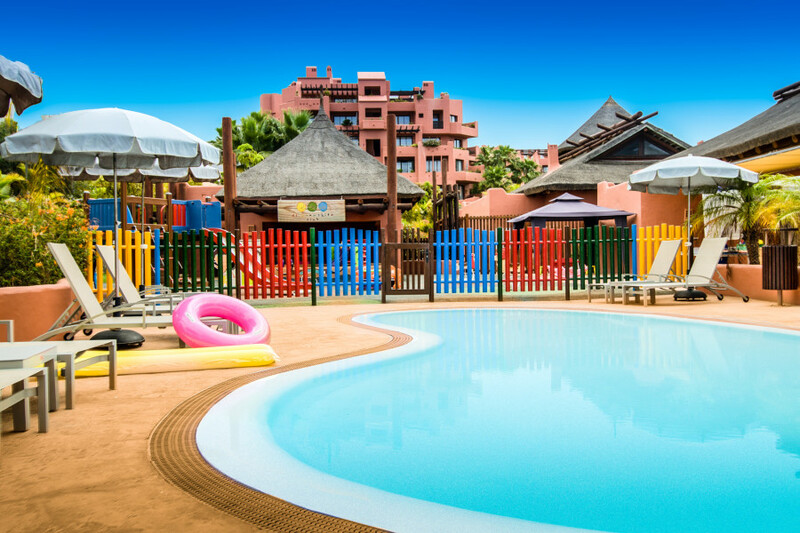 In a prime beachfront location close to the upmarket resort of Costa Adeje, the Sheraton La Caleta offers five star luxury and an excellent range of leisure facilities that make this the perfect place to head for a family friendly getaway. 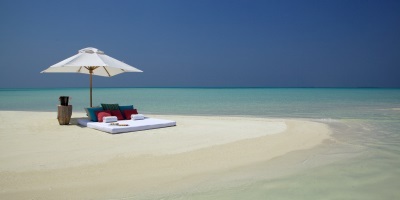 This year the resort celebrates its 10th Anniversary and to coincide with this landmark achievement the hotel has completed room upgrades exuding a more contemporary look and feel. 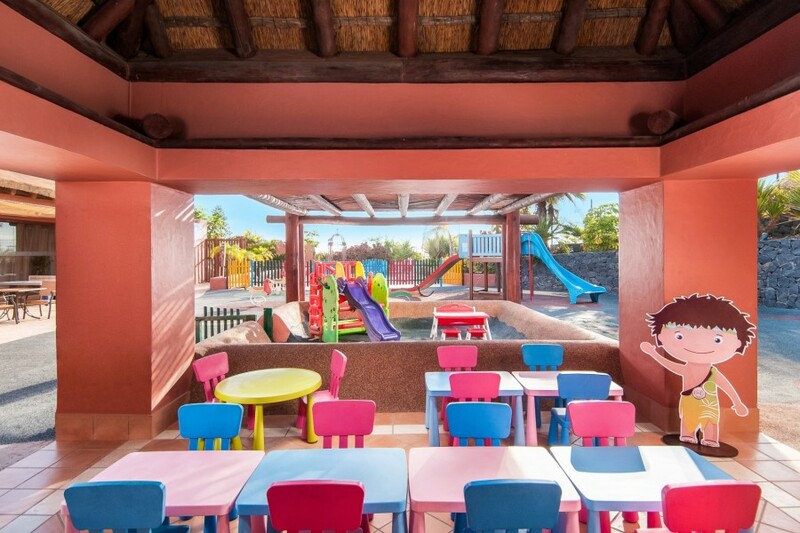 For children, the recently renovated and extended Guanchito Mini club offers a fantastic range of activities and facilities including play areas, a climbing wall, mini football pitch and mini golf. For more difficult to please teenagers there is the teens club M@GMA that show cases movie projections, a DJ booth, dance floor, play stations and computers, all of which is complimentary. 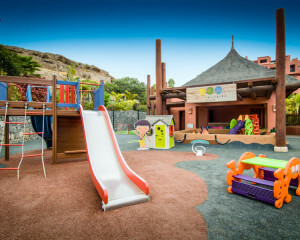 Away from the hotel families can enjoy the nearby water slide parks, watch migrating dolphins or head to the north of the island and visit Loro Parque with its orca, dolphin and sea lion shows.